Time really does fly. 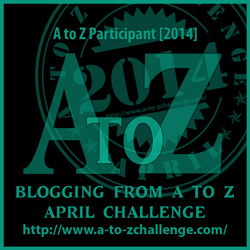 It feels like the last A to Z April Blogging Challenge just finished and here we are again. 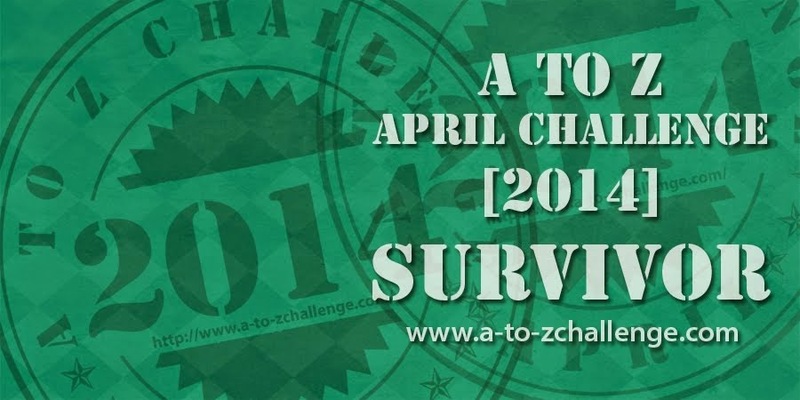 February is the perfect month to start thinking about and planning for the A to Z April Blogging Challenge. Whether you’re new to blogging or have been blogging for some time, the A to Z April Blogging Challenge is a great way to build content and a following. It’s also a great way to field test new ideas for posts or consolidate and build on the direction you already have. This is my favourite Challenge. There are three factors which work hugely in its favour. 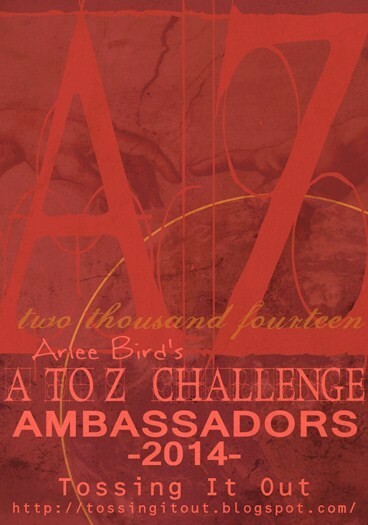 Participating in the A to Z blogging Challenge makes you part of the A to Z community. Last year approximately 2,500 blogs from all over the Sphere joined in the event. It is an amazing site to see posts pop up from all over the world all starting with the same letter. Quite apart from building your own content and enhancing your blogging skills the Challenge is a nice way to find new blogs to read and to make new connections. 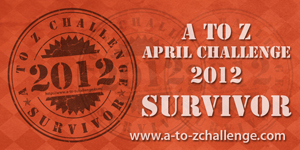 Moreover, the A to Z Challenge family has engaged a vast team of experienced Challenge veterans to help make participants welcome, to provide tips and encouragement. 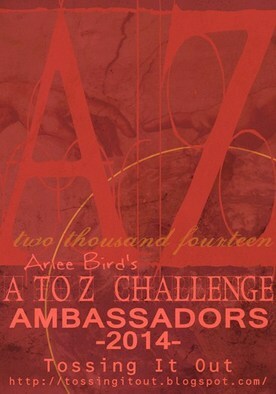 This year the Challenge has 11 co-hosts who lead an able team of ambassadors to guide participants through the event. All of the Ambassadors have been through the Challenge before, know the benefits and pitfalls and are more than willing to give you the benefit of their learning. Each of the other Challenge co-hosts have also assembled teams of able ambassadors ready to reach out and bring you into the Challenge fold. Not yet convinced? Not only fun, the Challenge is achievable by bloggers of all standards and experience. I have been involved in some Challenges which are run by beautifully professional business orientated blog sites. They are pitched at those wanting to run their blogs like a business and often I have felt like I am participating in one long advertisement. If you are blogging because you love writing or because you love being creative but don’t necessarily want to push products through your blog then this Challenge is for you. It is run by a bunch of down to earth bloggers, who want to have fun and get creative and understand the art of promotion but are not solely driven by it. So refreshing. And finally the rest days. Some challenges mean you blog every day for a month. I have found that it is very beneficial to have a few blog rest days during an intense period of blogging. 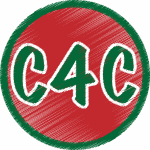 There are four rest days during the Challenge, generally falling on a Sunday which allow you to catch up on any missed posts, rethink your Challenge direction or plan for the next week’s Challenge posts. If you already have all your posts planned you can use the time to spread some comment love or catch up on your blog reading. It’s nice to have a pressure release available because nobody is perfect and sometimes life happens. come join me and sign up here. You don’t have to be an A type personality to enjoy or complete this Challenge, any letter will do.